If your idea of luxury is elegant living without spending a lot of time on yard maintenance, a townhome might be a perfect choice. 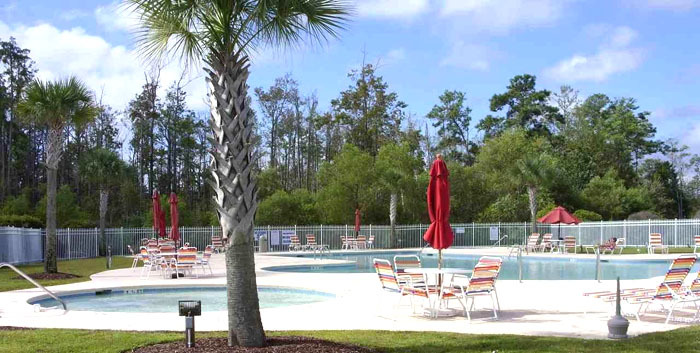 Murrells inlet’s Park West community offers some of finest townhomes built by Beazer. Established in 2005, these 2-3 bedroom, 2-story townhomes offer open floorplans in sizes of 1150 to 1650 square feet, bargain priced from $100,000 to $200,000. Conveniently close to the Marsh Walk and amazing restaurants, shopping, golf courses, health facilities, the beach, and boating options, this is a great location for growing families or retirees. Students in the neighborhood attend Saint James Elementary, Middle, and High Schools. 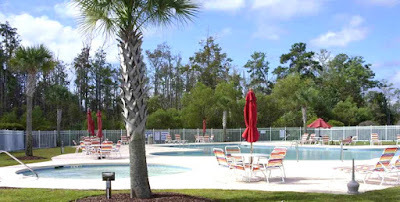 For more information on this elegant community, please visit our website Call our real estate professionals with questions you may have and to schedule a private tour of the homes for sale in Park West in Murrells Inlet. See what Park West has to offer for yourself!